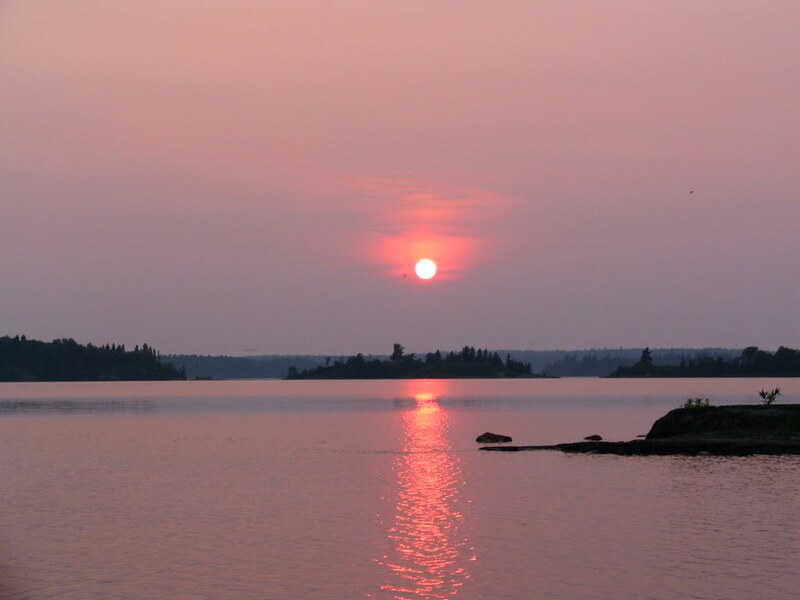 This fly-in destination is truly a gem situated in the pristine Woodland Caribou Park 55 air miles North of Kenora, Ontario. 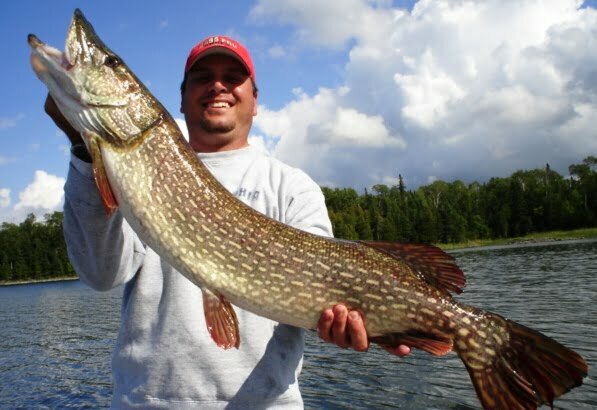 We are the only camp on this 12 mile long lake with no big open water so anglers can fish even on the windiest days. The scenery is magnificent with many islands dotting the lake and several breathtaking waterfalls. 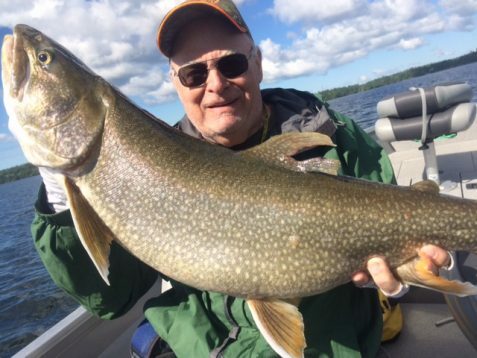 We have a spectacular fishery offering Walleye, Northern Pike, Lake Trout and Smallmouth Bass. We run this fly-in camp as a small American Plan camp accommodating a maximum of 10 guests only. If you book in with 8-10 guests you have the entire camp for your group. 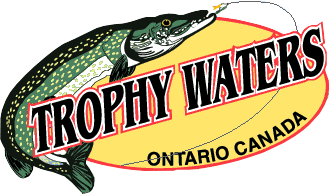 We have a great couple that operates this camp to make your stay enjoyable. 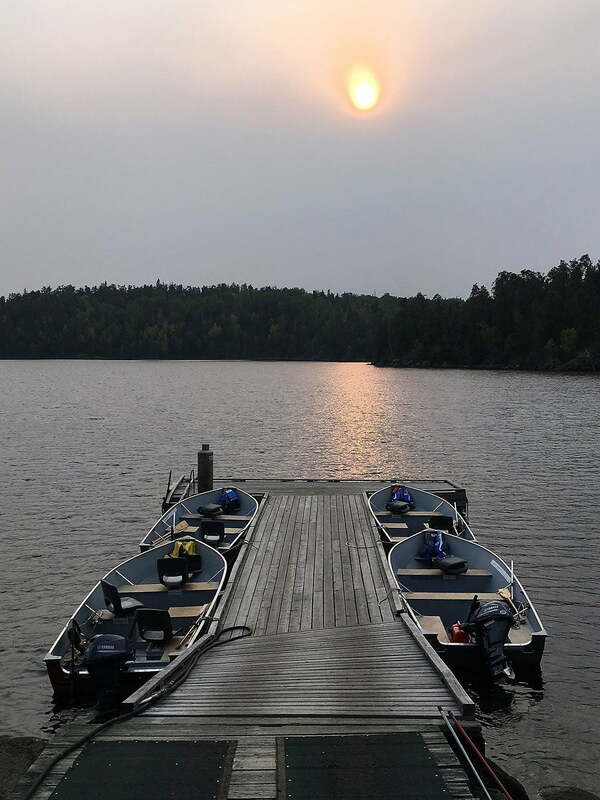 The camp manager guides if needed and maintains the camp and prepares the fishing boats daily. The cook prepares delicious home cooked meals, home baked breads, and the best chocolate chip cookies in Northwest Ontario. 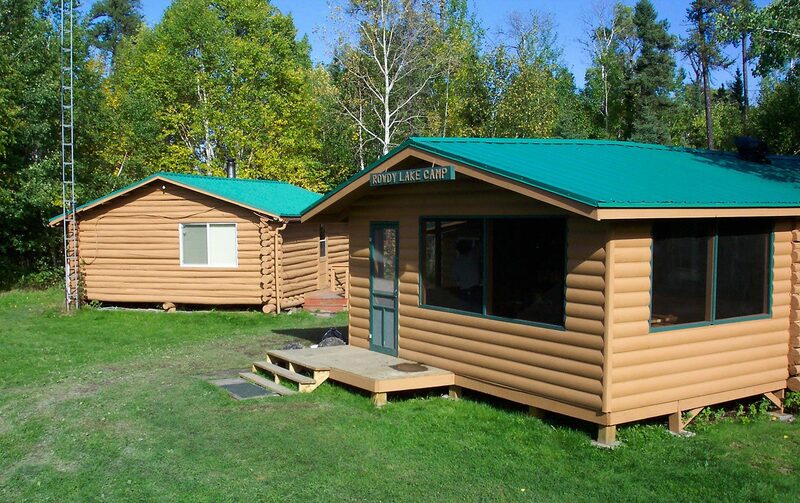 The camp site includes two log guest’s cabins with 24 hr electricity and full bathrooms, a kitchen/dining cabin, staff cabin, and fish house. For your convenience we have quiet solar power, radio telephone, ice machine, and wifi. 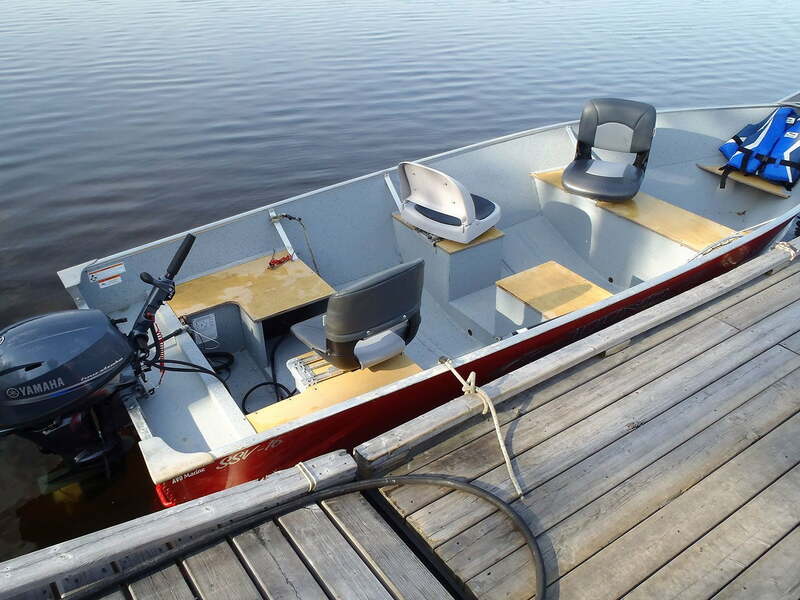 Enjoy our newer 16’ Lund boats with quiet 4 stroke 15 hp motors and comfortable seating. 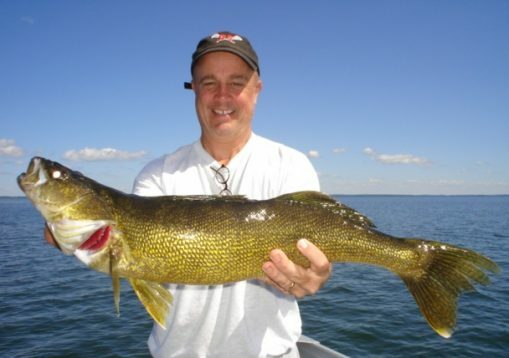 Enjoy fantastic fishing for Walleye, Northern Pike, Smallmouth Bass and Lake Trout. Fish the many islands, bays, reefs, and breathtaking waterfalls. Besides the spectacular fishing on Rowdy Lake, we have 7 remote walk-in lakes for more great fishing and adventure. These remote lakes are set up with boats and motors for day trips. 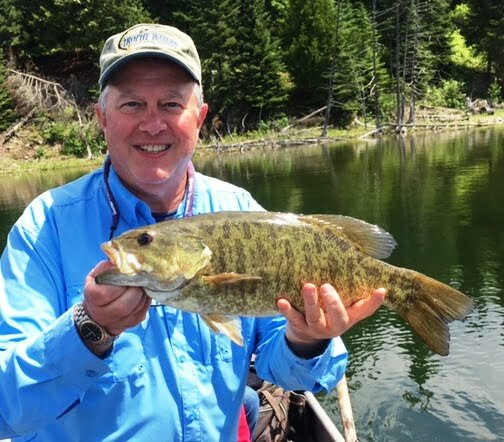 Catching 100 fish daily is very common in this camp.